AT&T is an American multinational corporation that specializes in telecommunications and has been one of the leaders in the industry. It offers a plethora of services, from digital television to wireless high speed Internet and phone services. This company has it all for you. Through the years, AT&T has established its reputation for giving high quality services to its subscribers of varied interests. So in this digital day and age, you can’t go wrong with AT&T. 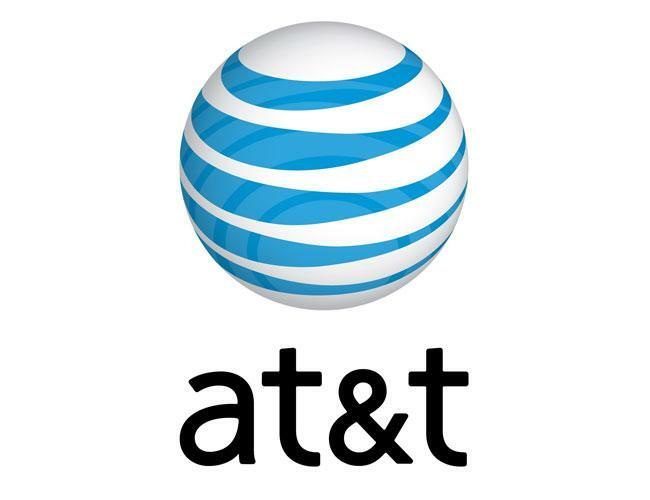 The AT&T U-verse is an advanced network which uses high quality fiber optic2 in order to provide you with three of the best entertainment and communication media—advanced digital television, high speed internet as well as digital home phone service. AT&T gives you a better viewing experience with AT&T U-verse TV. It is fully equipped with better features — it is 100% digital TV. There are different packages that can satisfy your viewing preferences and suit your budget. The package U400 lets you view up to 430 channels. The U300 package, on the other hand, allows you to enjoy up to 360 channels. The AT&T cable television comes with the Total Home DVR. This device lets you record up to 4 shows at the same time, even on a single DVR. This eliminates cat fights over the remote, as it lets all members of the family pick a channel. Four shows can be followed all at once on-screen simultaneously. You may also enjoy interactive content on the very screen of your television set. More so, these come with enhanced graphics that makes the entertainment even more precious. Some examples of the interactive applications include Weather On Demand, Media Share, U-verse Games, Social media and more. AT&T also offers top class internet services. The AT&T U-verse High Speed Internet lets you download, upload and do various online activities at an amazing speed that you have always looked for. More than that, the company also made sure to provide you with the security you need from internet malware and spam. All of these will be built in your own wireless home network. The Wireless Gateway used with AT&T Internet provides wireless home networking for wireless devices such as Smartphones, tablets & laptops, but also secures against outside access to your internet connection. On the other hand, if you prefer wired LAN connections, there are also 4 Ethernet ports which you can connect. This allows you on-the-go access to the entire national AT&T Wi-Fi Hot Spot network, at no extra charge. You can send emails, watch videos or listen to your favorite songs via live streaming. Geographic and service restrictions apply to AT&T U-verse services. Call to see if you qualify. Fiber optics may apply to all or part of the network depending on your location. Channels/content available for viewing in Multiview are based on TV package and additional programming purchased. A limited number of HD channels is not supported for display within My Multiview.